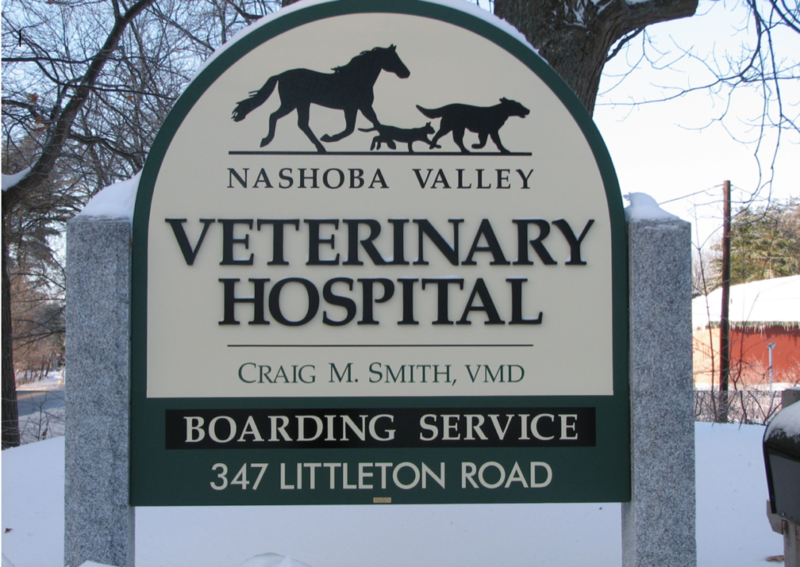 Established in 1973, Nashoba Valley Veterinary Hospital has been serving the greater Westford area for over 40 years. It provides the highest quality of medicine and surgery by applying judicious selection of tests and procedures. This philosophy of quality combined with practicality allows us to maintain the most reasonable client fees. Check out our renovation process and our new look!